Children come to school with diverse background experiences. It is the stories we tell, the songs we sing, and the traditions we build that bind the children together emotionally and intellectually, creating an optimal climate for learning, both social and academic. 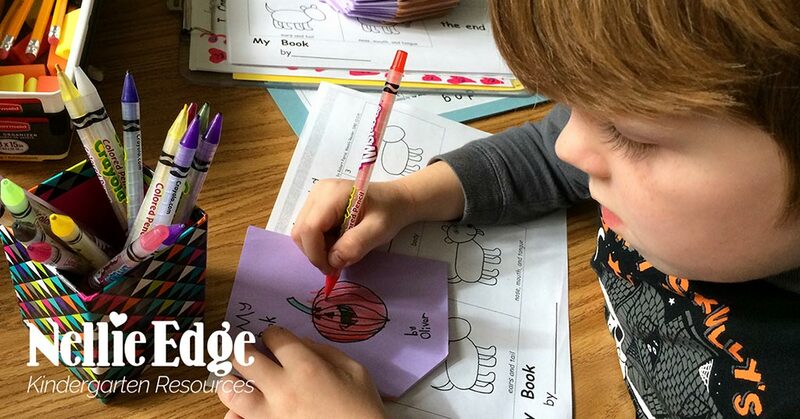 For us, school has always been a “celebrative place.” We delight in making each child’s learning experience more memorable and meaningful through thoughtful attention to classroom rituals, traditions, and celebrations. These symbolic acts help us build a thriving community of learners. 1. A Magical Hug Turns You into a First Grader! I am remembering a story of the year-end ritual that kindergarten teacher Barbara Sagen told. She gathered the children around her, and together they remembered many of the magical things they had shared during the year. On that last day of school, they remembered their field trip to the pumpkin patch, the eggs that hatched, and becoming the “Three Billy Goats Gruff” and other story characters. And then she said, “But today we’re going to do the most magical thing of all—we’re going to turn you into first graders! We’re going to do it with a hug.” She put on special music, rolled out the red carpet of butcher paper, and one at a time, she called the children up to her. Barb took time to share with each child something special that she would always remember about them, and then they hugged. “And I’ve never had such hugs!” The child stepped away with a look of wonder and transformation on his face, saying, “I’m a first grader now.” Hugs and kind words always make memorable farewells. 2. Try on Your Wings and Fly Down the Hill: Now You’re a First Grader! 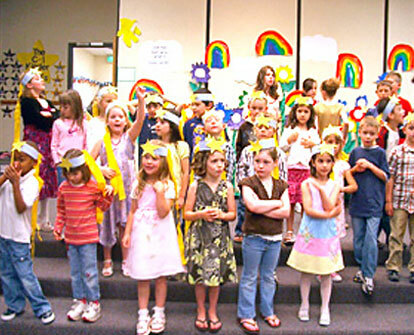 For another delightful end-of-the-year language celebration, see The End-of-Year Rap from Kathie Bridges' joyful kindergarten. She says, “Hardly a day goes by that we don’t dance together.” These children have been enjoying moving and performing to rhythms and sounds all year: Now they’re real pros! With appreciation to Nora Flanagan at littlegiraffes.com for the original inspiration for this song. As the first grade class! Kathie Bridges is a master at dancing, singing, signing, and celebrating language with children. Here are her dancing tips for you! The Kinder Stars from Celeste Starr’s kindergarten are waiting to shine for their proud families. They begin with a moving American Sign Language performance of “I Pledge Allegiance” to the music of Lee Greenwood on The American Patriot CD. (View Free ASL instructional video.) Parents are moved, delighted, and very appreciative of teachers who celebrate the lives of their children with songs in sign language. 5. Our Drawing Shows How Much We’ve Grown! 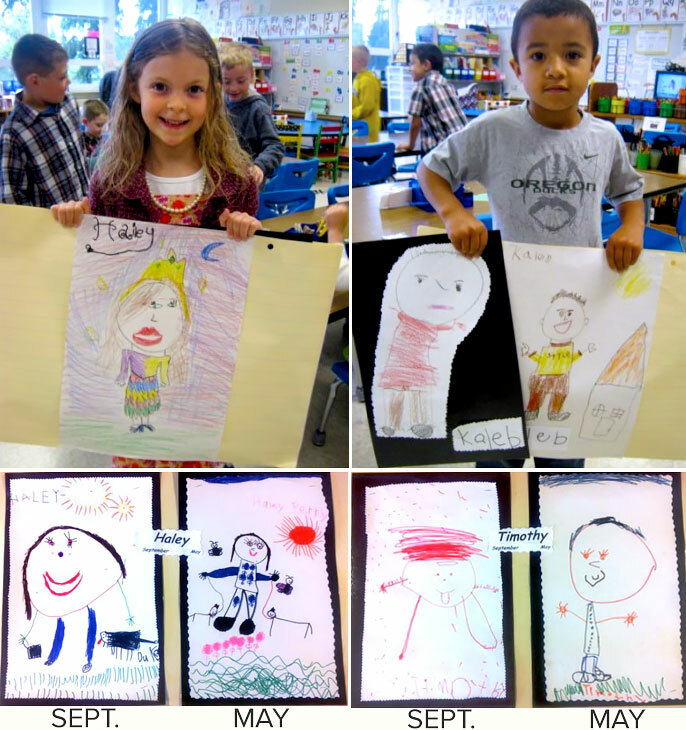 Children are amazed at how much they’ve grown as writers and artists in kindergarten. One part of our end-of-school-year rituals is cleaning up the room and taking things down. This is a great time for noticing how different our end-of-year drawing and writing is from the beginning of the year. We intentionally nurture a growth mindset! 6. End-of-Year Author’s Celebration Invites Families to Delight in Published Books from Prolific Kindergarten Writers! Accomplished writing teachers, Jaime Corliss and Katie Nelson, hold an author’s celebration where proud young writers share their published books. 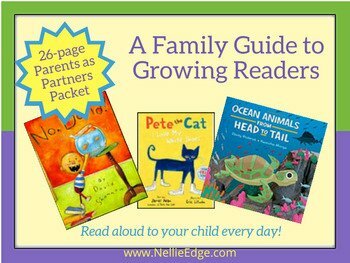 Families are encouraged to keep reading, making books, and having fun all summer long! 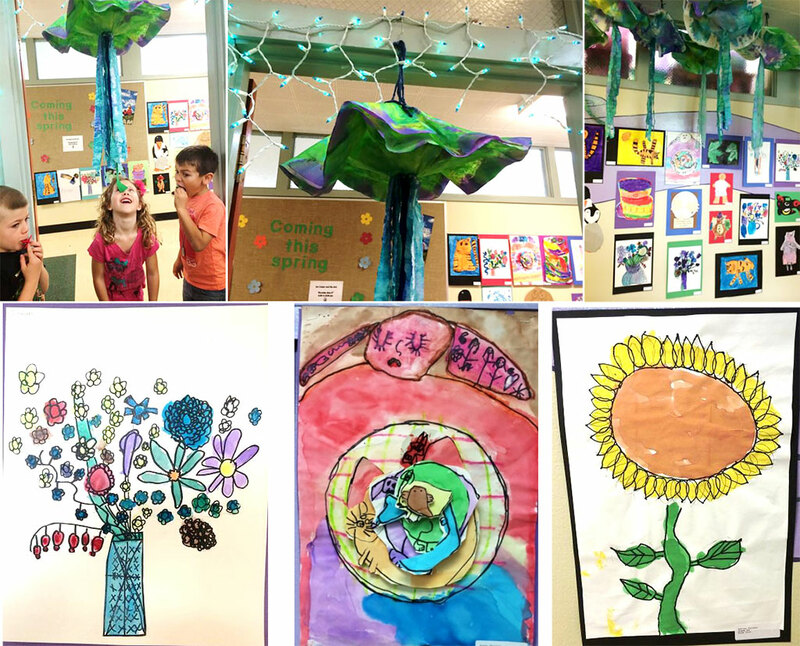 One of Laura Flocker’s year-end family celebrations features a kindergarten art gallery in the hall. She has demonstrated how learning to draw with detail transfers to writing with detail. 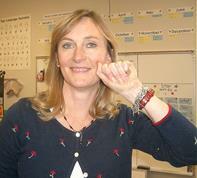 Laura is the coauthor of Art, Science, Literacy, and the Kindergarten Child. See her award-winning website at www.albusbunny.com. We remind families to keep singing and talking, dancing and reading, writing and exploring nature all summer. Fun family learning can be as simple as enjoying neighborhood walks. Happy summer days to you and the children with whom you’ve sung and danced and hugged!